HEALTH & SPA AWARD: Highest award for Wellness Companies: European HEALTH & SPA AWARD 2018! The nominees for the year 2018 are set and are available on the website www.health-spa-award.com. For the tenth time, the Agency for Health & Wellness is honored of presenting the European HEALTH & SPA AWARDs and thus rewarding top-class representatives of the wellness industry for their outstanding achievements. The European HEALTH & SPA Award is the highest award for health companies like the "Oscars" and shows product innovations and trends in the wellness sector in the European area. Inspiration for the next wellness holiday is undoubtedly given here. 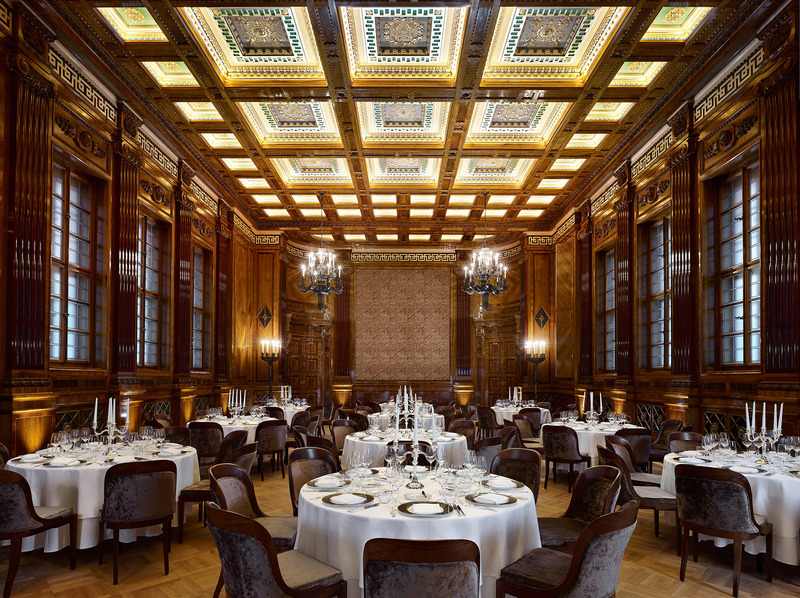 This special award will take place on June 20, 2018 as part of a spectacular gala evening at the Park Hyatt Vienna. The participating candidates includes spa and wellness companies as well as manufacturers of innovative cosmetics and health products from all over Europe, which are in the categories of Best Spa Manager, Spa Hotel, Thermal Spring Resorts, Day Spas, Wellness Treatments and promote technical and best cosmetic product innovation. The evaluation takes place in a two-step process by a jury consisting of leading personalities from the wellness industry but also from the business and media sectors, the most innovative, creative spa experience/product in the mentioned criteria. In mystery checks the companies were confronted with demanding testers too. In addition to the award, the winners receive prizes in the value of almost 30,000 Euros. The nominees have demonstrated the highest quality standards in the areas of health benefits, sustainability, corporate social responsibility, economy, creativity, service and have prevailed against the competitors. While the award offers to top representatives of the industry a media platform, the function of these companies is also to push the competitors in order to promote the highest quality standards. 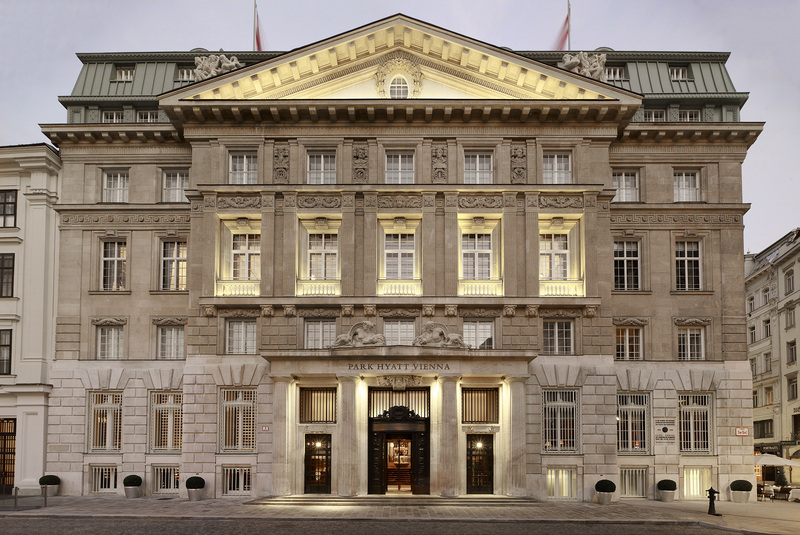 This is also one of the reasons why this event takes place at the Park Hyatt Vienna, the best hotel in town. The ORF presenter Olivia Peter leads through an elegant evening, which leaves nothing to be desired with exceptional musical accompaniment, culinary extravagance and a lively after-show party. Also this year we offer you again a very demanding musical framework program with the singer Lisa Nielsen-Player (www.nielsenspieler.com), who is accompanied by guitarist Eric Lary. We ask all journalists to be accredited by e-mail info@health-spa-award.com!